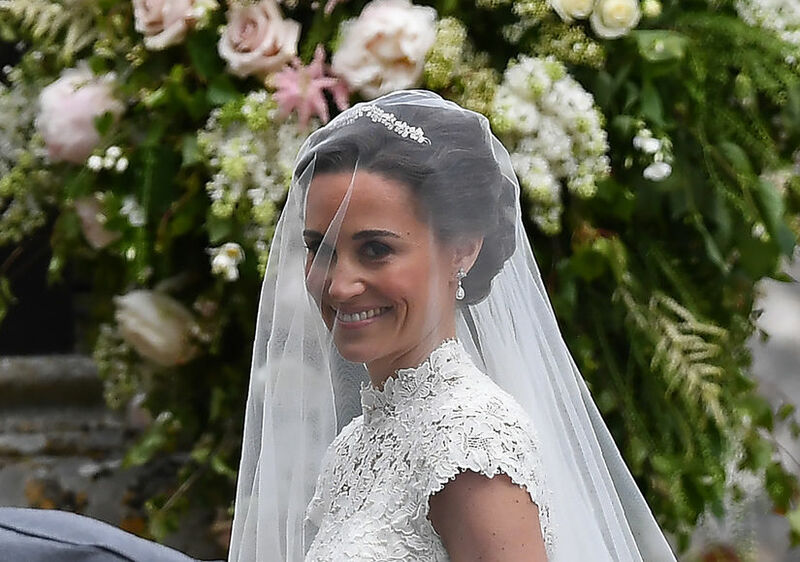 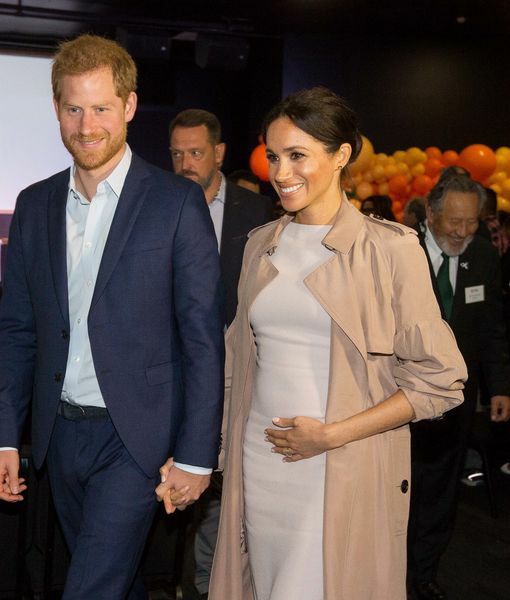 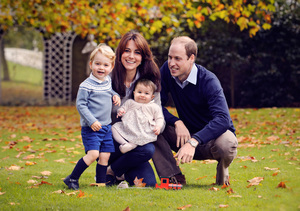 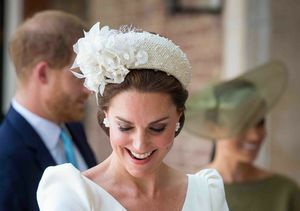 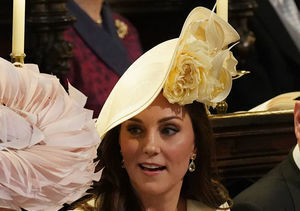 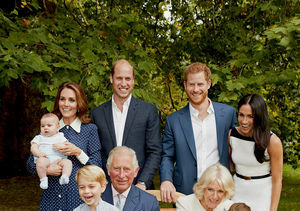 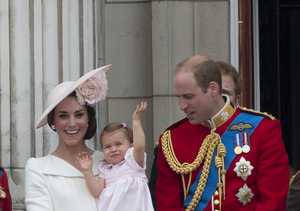 Prince Louis' Christening Album — 4 Amazing Pics! 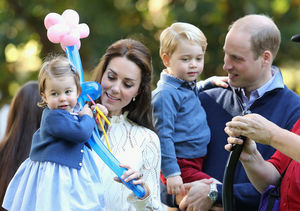 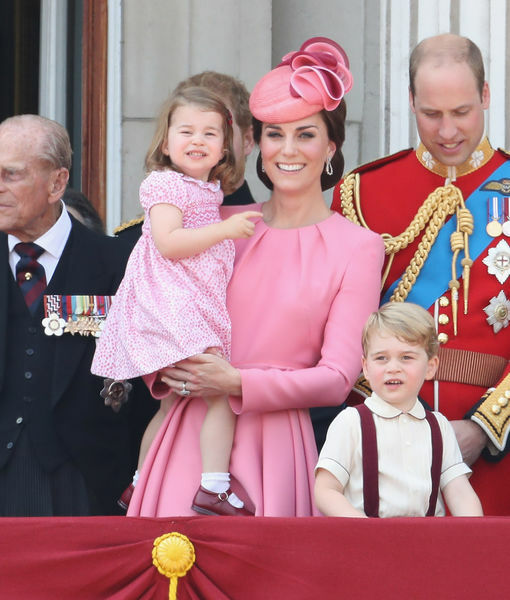 Palace Balcony Debut for Princess Charlotte! 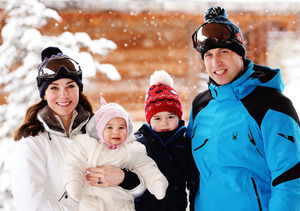 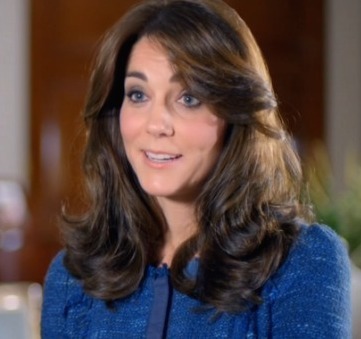 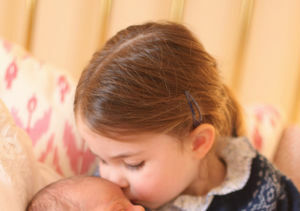 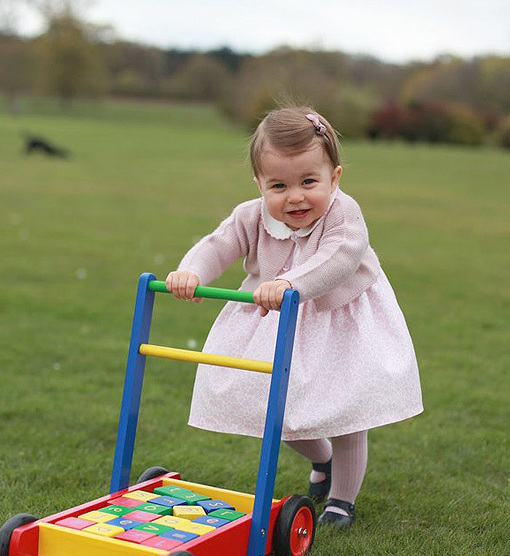 Four Adorable New Princess Charlotte Pics!